Glutathione also helps protect your cells from free radical damage. If you keep your glutathione levels up, the damage from the acetaminophen may be largely preventable. NAC is the rate-limiting nutrient for the formation of the intracellular antioxidant glutathione, which is why it’s such an effective antidote. Heart Pills — In children, they can cause dangerously low blood pressure and heart rate, and even lead to shock. Muscle Rubs — Camphor is especially dangerous because ingesting it works so quickly. Symptoms occur within 10 to 20 minutes, and often children can go into seizures without any warning. Prescription Pain Medications — For an infant, even half a tablet of hydrocodone can be lethal. 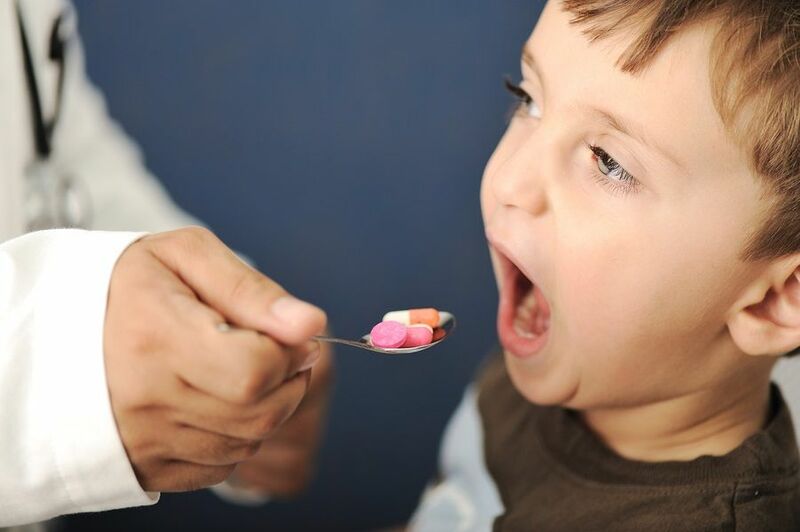 Antidepressants — After pain medications, antidepressants are the second-highest cause of accidental death from poisoning in children younger than 6. Blood Pressure Patches, Eye Drops, and Nasal Sprays —These medications are designed to be absorbed over time through your skin. Choose child-resistant caps for medicine bottles, if you’re able to. If pill boxes or non-child resistant caps are the only option, it’s even more important to store these containers up high and out of sight when caring for kids. Read the full article on Mercola.com.